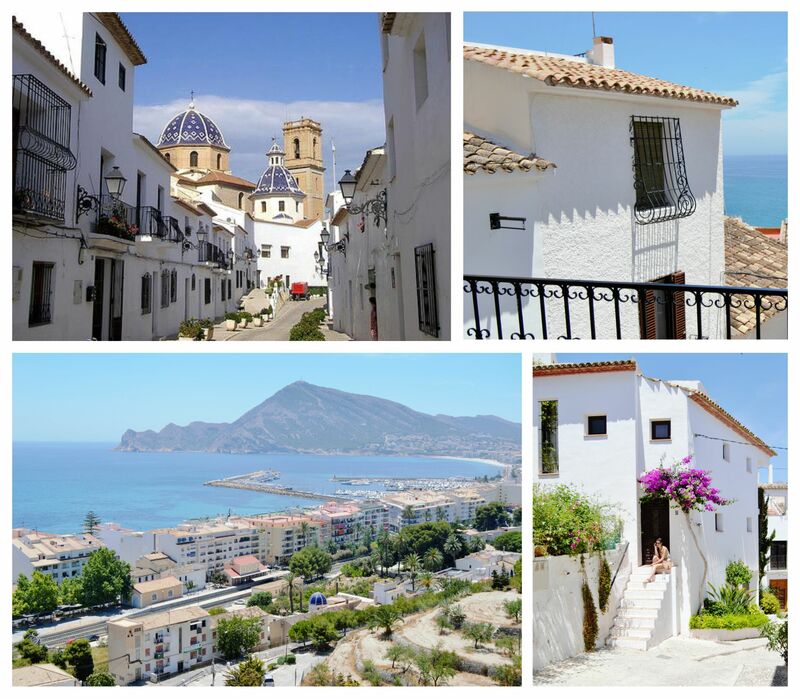 One of the Viva la Lengua top day trips is visit Altea on Sunday and spend the whole day there. We will get together at “Plaza del Ayuntamiento” to get into the van at 10:00 a.m. All on board the journey begins. Being on the road from Alicante to Altea doesn’t make you indifferent. You will see the blue sea on the shore all along the road and enjoy the smell of the Mediterranean Sea. It’s quite an experience. After 55 minutes between the mountain and the sea you will discover Altea, the place will just astonish you. This white and small village can be the scenario for any movie. It is at the top of Mascarat mountain and has an elegant port beside a long beach of white pebbles that make the sea bluer. We will spend the morning loosing ourselves on the lovely streets; visit the viewpoints and taking pictures. After having lunch we will spend the rest of the day laying on the beach to return to Alicante at 7:00 p.m.
Don’t you think it’s a good Sunday plan?